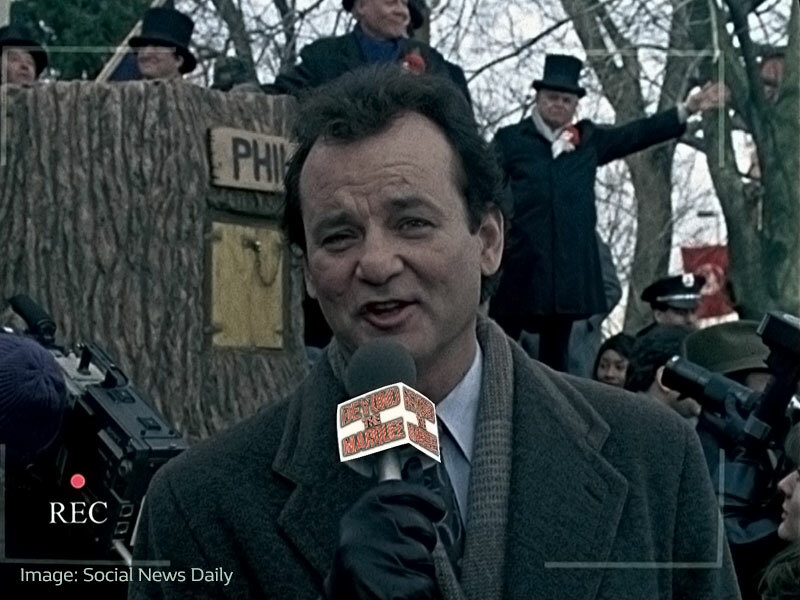 A new study claims that nine in ten Brits claim they are stuck in their very own version of ‘Groundhog Day’, with each day the same as the last. The research was carried out for Highland Spring ahead of their ‘H20omph‘ campaign, which will give Brits 10,000 chances to win an exciting experience to break from the norm. 42% of us take the same journey to work every day. 1 in 10 drink the same bottle of wine, week in, week out. Some respondents admit that even their conversations have become routine – 1 in 5 say they moan about the same work issues and the same people every evening, while 16% say they are continually repeating conversations with their children. “Over a third of Brits (35 percent) said that being a creature of habit was just a part of life, and familiarity can be very comforting – but while routine is comforting, it can also be a major cause of boredom, demotivation and can leave us feeling like it’s Groundhog Day. There are so many quick and easy, big and small ways we can mix things up and make the most of everyday. Take a routine work day – and shake it up a bit. Small changes can make big improvements in our daily routine. “We’re all naturally driven to make the most of everyday and being properly hydrated helps us get there. It’s about balance – with small changes making surprisingly significant differences to our quality of life and ultimate well-being.